An application must be made online at www.birmingham.gov.uk/schooladmissions or by using a Local Authority Preference Form. The Appeals Code is included in the download. Fairfax Academy has a strong tradition in promoting the Performing Arts through its Annual Eisteddfod Festival. For September 2019 intake, students can opt to sit an aptitude assessment for admission to Fairfax Academy. The assessment will test aptitude in The Performing Arts: Dance, Drama or Music. 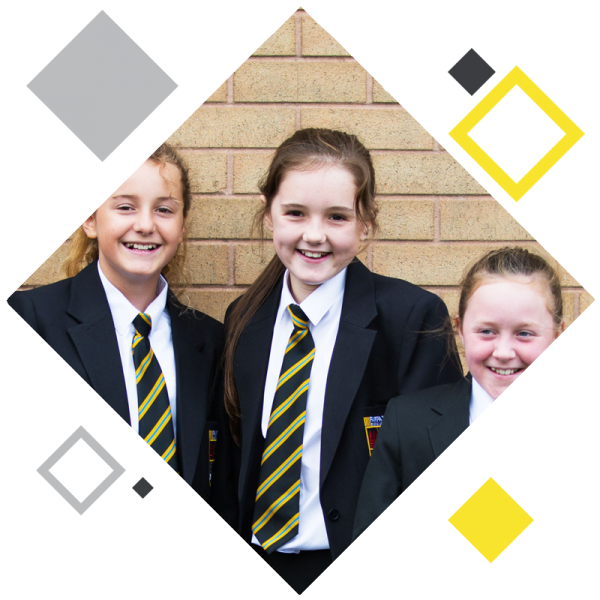 Applicants who wish to be considered for a place under the aptitude assessment will be required to complete an “Optional Assessment Test – Application Form” and indicate the school as a preference on the on-line application form. Aptitude Applications for 2019 are now open.